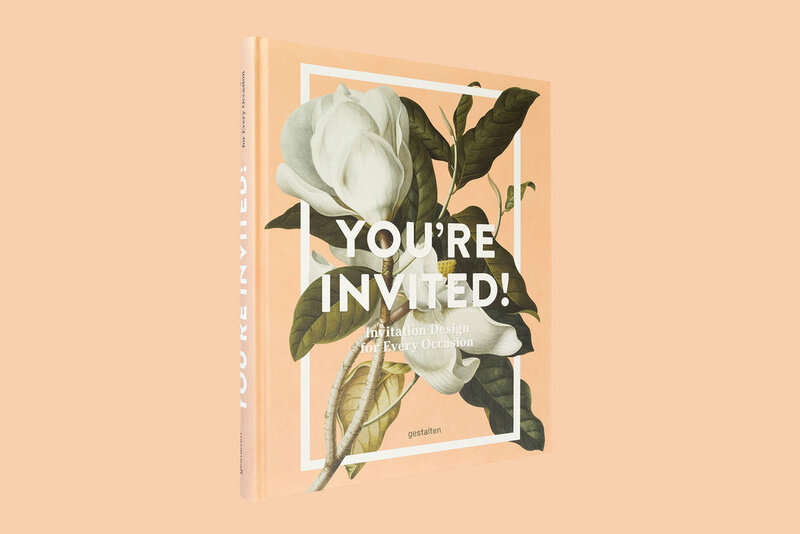 I'm super excited to announce that Gestalten's You're Invited is now available for purchase. It was an absolute pleasure designing the cover for the book, which also features some of my work. Be sure to check it out, it's full of great design and inspiring party invites.